Gallifreyan Timepiece. . HD Wallpaper and background images in the 닥터 후 club tagged: doctor who fan art gallifrey timelords. WOW I want one from this clock. 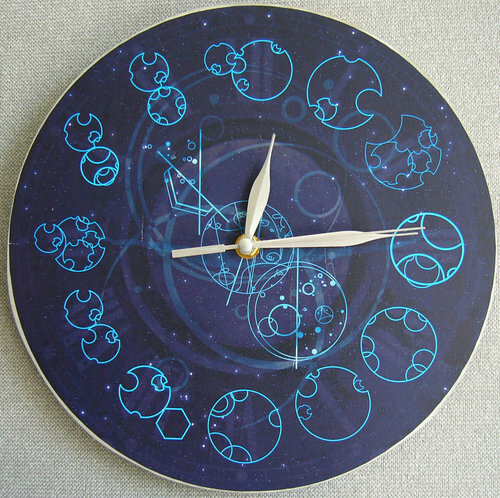 *gasp* i need this or i will...DIE!!!! !